Schizophrenia is one of the most devastating psychiatric illnesses. There has been a tremendous worldwide research and clinical effort into early intervention for psychosis. However, despite significant improvement in symptoms after a first episode, there is no corresponding quality improvement in function for many individuals. Thus, increased attention has been given to psychological intervention in particular cognitive behavioral therapy (CBT) with the hope of enhancing functional recovery. Outcome trials of CBT for schizophrenia are promising and other work in CBT suggests this may be a viable psychological intervention for this population. 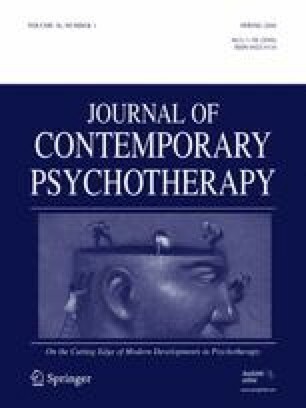 This paper will review the need for a CBT approach after a first episode of psychosis and describe a modular CBT approach for this population. This approach addresses adaptation as well as both functional and symptomatic outcome, an approach which parallels the theoretical shift in CBT that occurred in the last decade.